Building on current programs and efficiencies that reduce water and energy use and greenhouse gas emissions, the new Bacardi Limited global platform, Good Spirited: Building a Sustainable Future, reinforces the Company’s years of leadership in corporate social responsibility – and sets specific, new goals in three vital areas: Responsible Sourcing, Global Packaging, and Operational Efficiencies. Click here to learn more about Bacardi's Sustainability Initiatives. 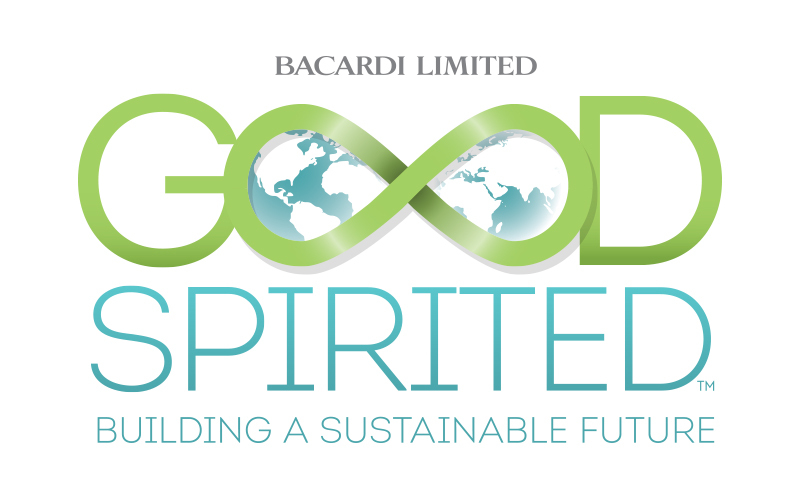 Click here to learn more about Bacardi Limited environmental efforts and the “Good Spirited: Building a Sustainable Future” initiative. Bacardi launches "Good Spirited" sustainability campaign to coincide with the company's 152nd anniversary. Sustainability is part of the company's DNA. Employee passion for sustainability. Long history of sustainability as good business practice.